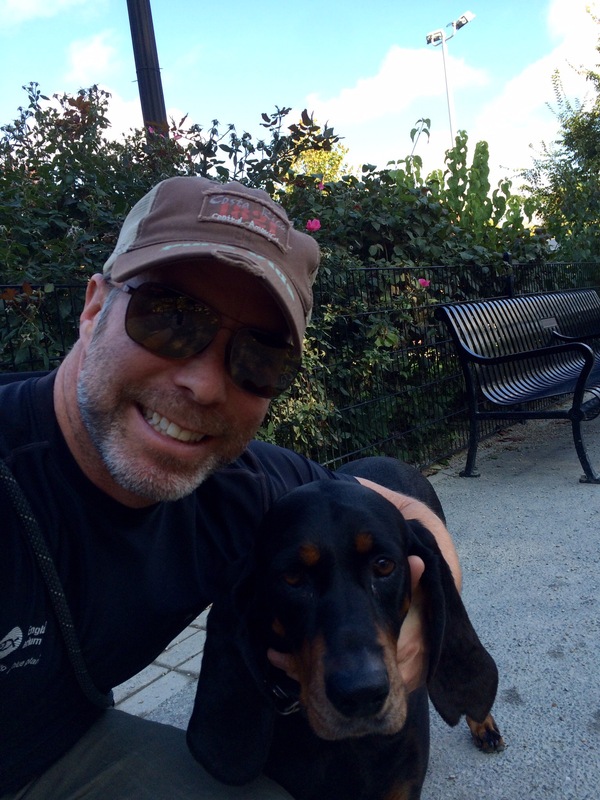 Author of action adventure novel Out of Hell's Kitchen, adventurer, Dive Safety Officer for the New England Aquarium. Currently working on the sequel to OHK entitled Into the Devil's Throat. Trust me - you don't want to miss this book! On July 4th I was five days into some intensive dive training in the caves of north central Florida. Unfortunately that particular day had a less-than-desirable outcome: I ended up getting fairly seriously bent. Long story short, I ended up getting transported to Southern Georgia Medical Center where I spent five days alternating between the ICU and a hyperbaric chamber. My wife Amy had to fly down to drive me the 1,300 miles home, after which I spent six weeks recovering. Just this past Friday I had a heart procedure that I hope is the last step in my recovery. Life – it washes around you like a never ending string of waves, and no matter how badly you want it to, there’s no slowing down the passage of time. 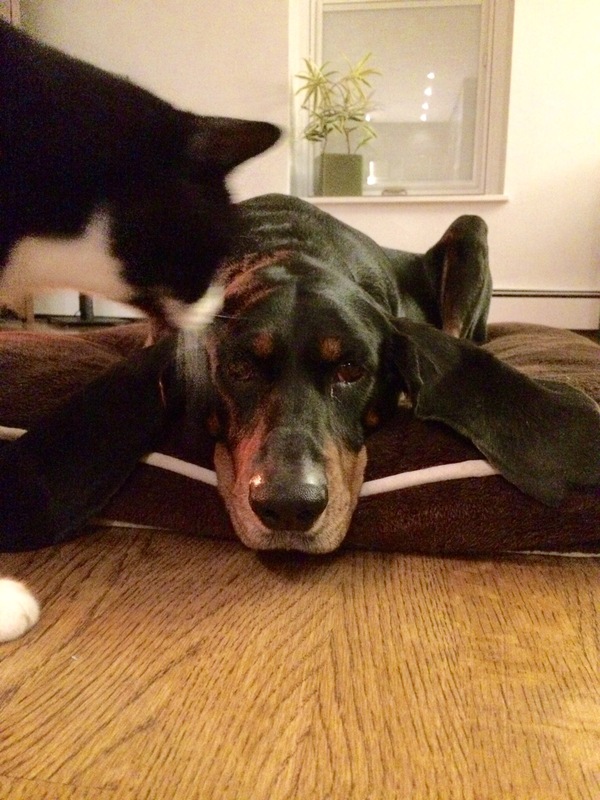 That desire was never stronger than when, several years ago, our vet informed us that our beloved goofball of a coonhound had early signs of heart disease. It was like a waking nightmare – we had lost our previous girl (Jackie) to congestive heart failure and to think of it happening to Bella was almost too much to bare. 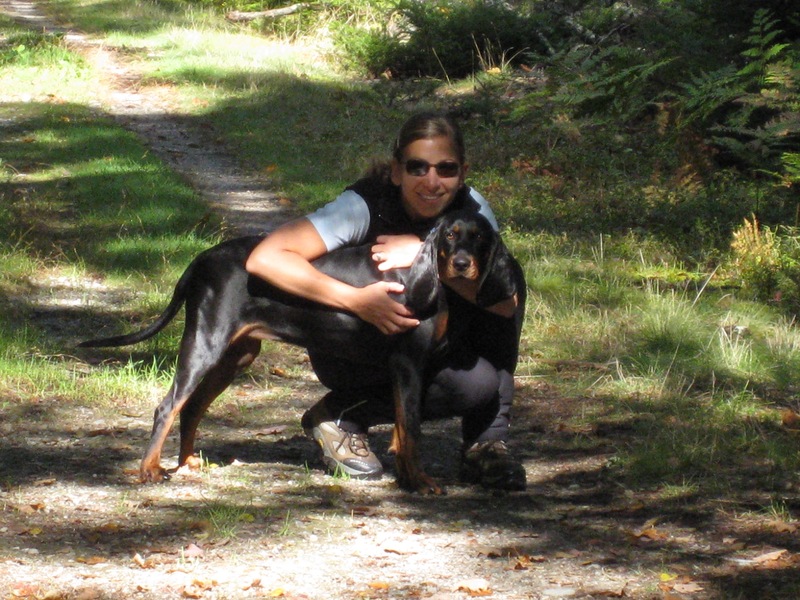 Eight years ago we stumbled across a rescue for coonhounds called, surprisingly, CoonhoundRescue.com (this rescue’s proper name is American Black And Tan Coonhound Rescue, or ABTCR, and they are absolutely amazing – filled with amazing people who rescue amazing dogs). 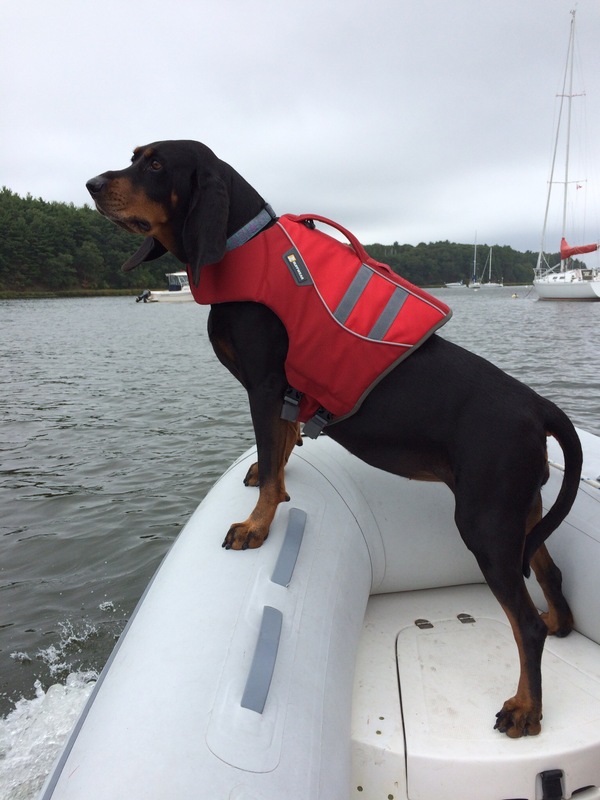 We had recently lost Jackie – a black and tan coonhound mix – and the hole in our lives was tangible. 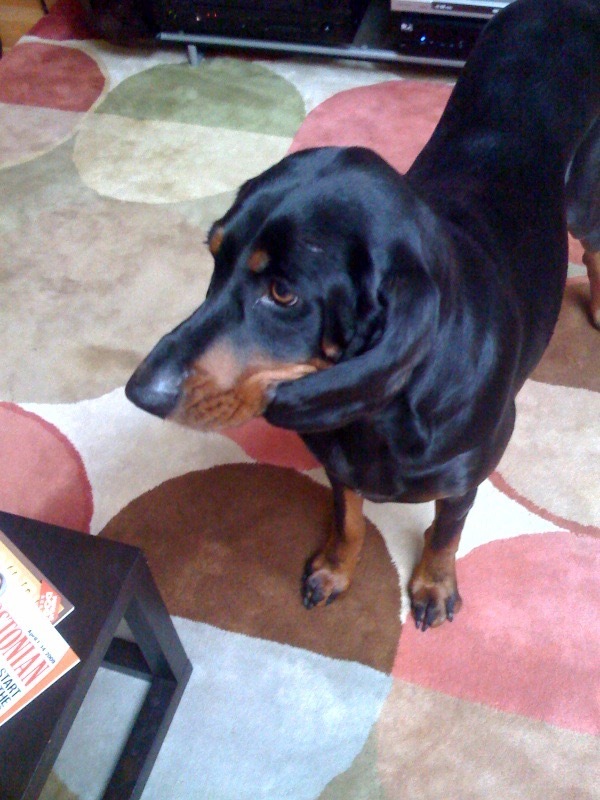 She was an eight month old black and tan being fostered in Atlanta by ABTCR. 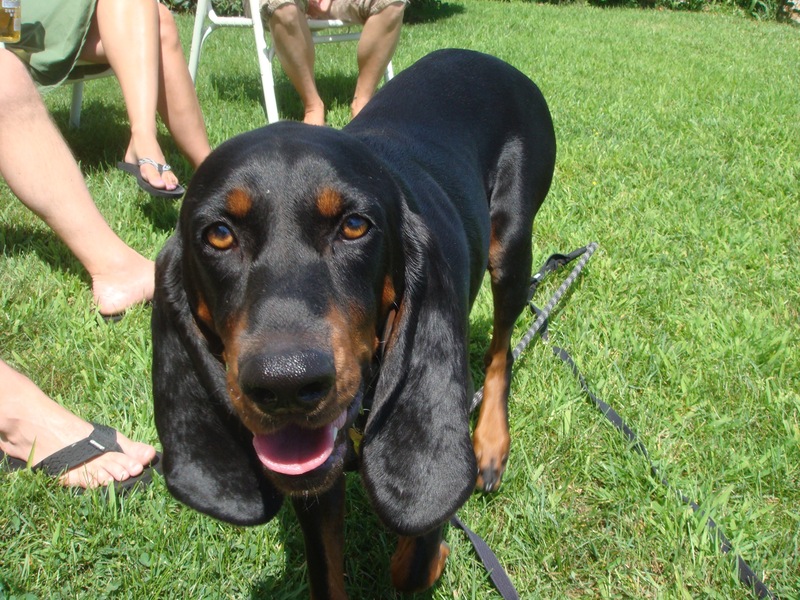 She was one of two survivors of a litter of B&T pups who were abandoned in Alabama. 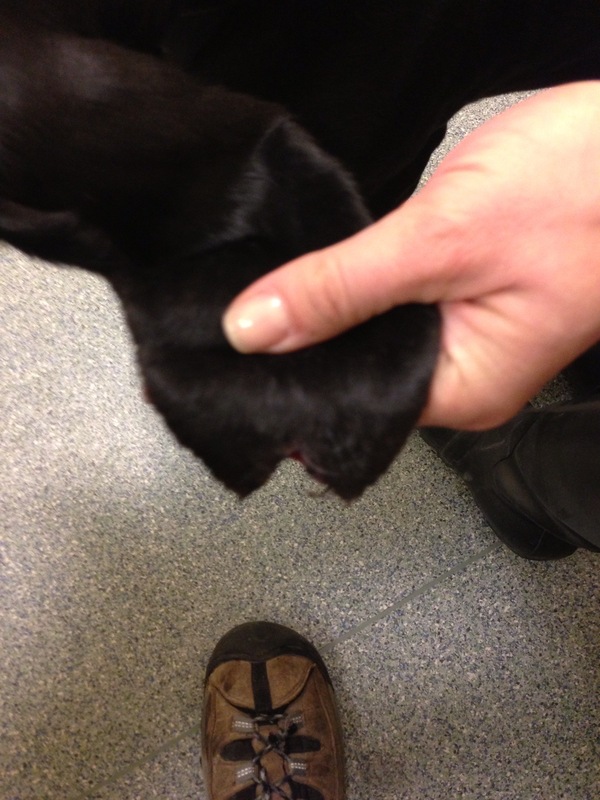 Apparently the litter was decimated by parvo – and this poor pup was also suffering from luxating patellas (dislocating knees) in both of her back legs. Oh Bella! My heart still hurts for you for the suffering your puppy life had! So without ever meeting this future member of our family, Amy and I fell in love with her and a chilly December 10th, 2007 found us anxiously waiting at Delta Cargo. We have two of them. Not sure if she’d ever seen those things before, but she was pretty certain she was scared to death of them. At least those first few days, but more on that in a bit. 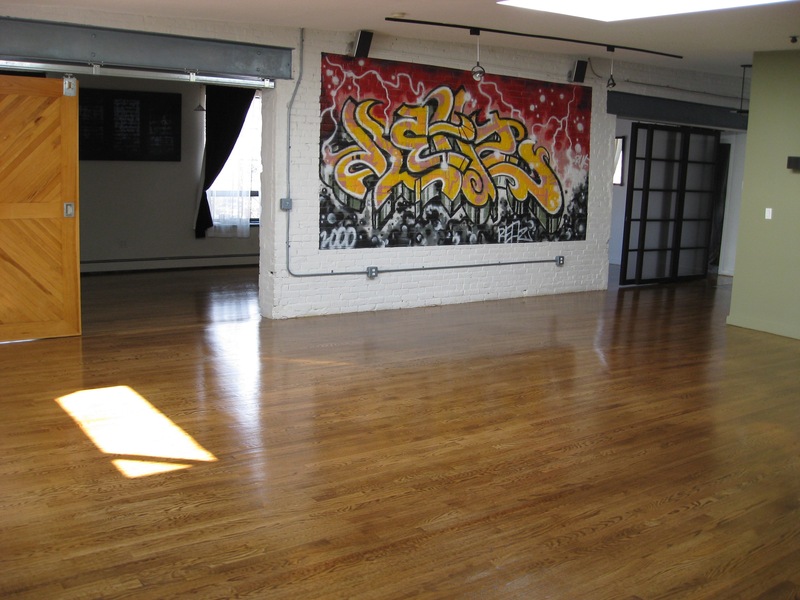 Not only did we have cats, but even worse, we had hardwood floors – an entire sea of them. 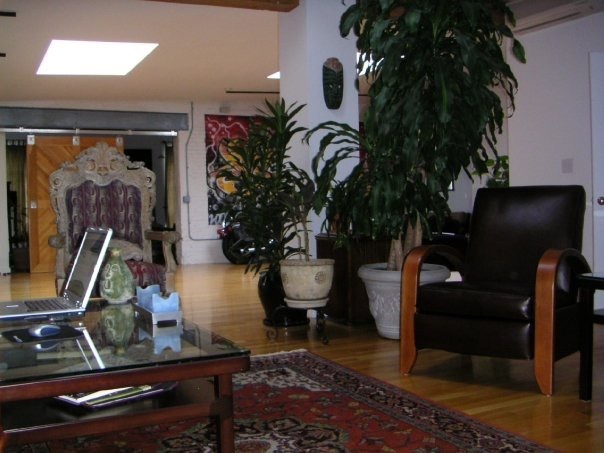 We live in a loft in Boston, a 2,000 square foot expanse of hardwood floors with a smattering of area rugs, with barely a wall or door to lessen the impact. See, the problem was due to both her bad knees and her over-thinking brain, she knew there was NO WAY she could walk on those floors. She’d try – and then begin curling up her strong toes until she made ice skates out of them and then slowly slide her four limbs out to the four points of the compass until she was a waterbug sprawled out on the floor. 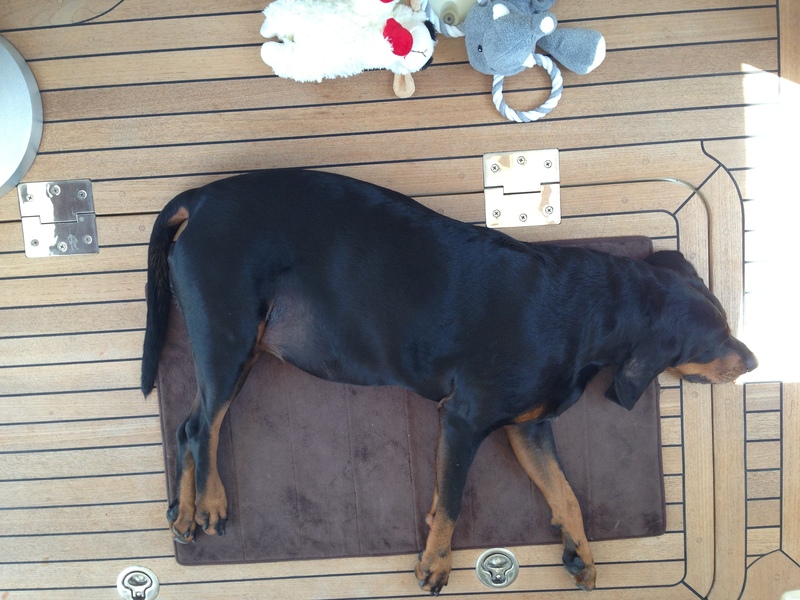 However, over the years we ended up with a string of tasteful bathmats and runners strewn literally all over the place and she would scurry from one to the other until she got to the safety of a rug. Well, unless there was, cough, a cat. Specifically Jersey. And then all caution was tossed to the wind – the chase was on. 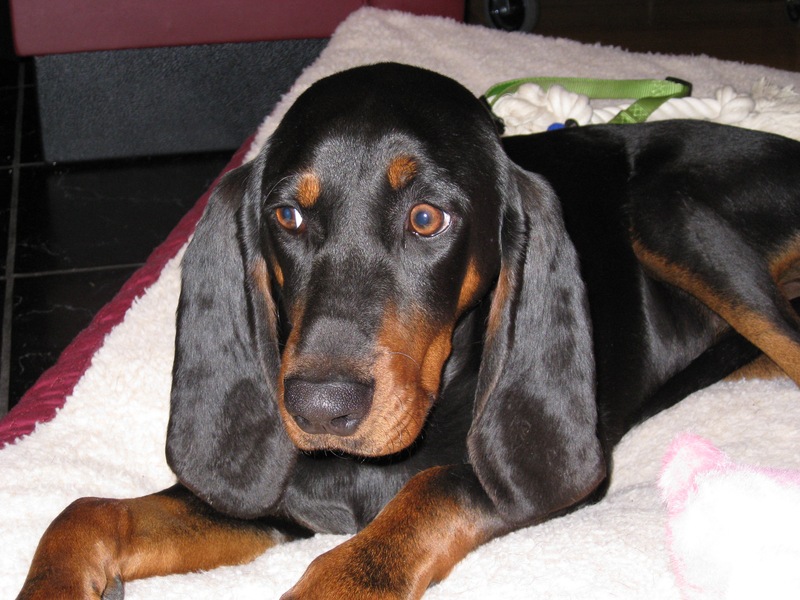 She was, after all, a coonhound. Unless she was a waterbug, which generally was the case at the end of a good rousing Jersey chase. 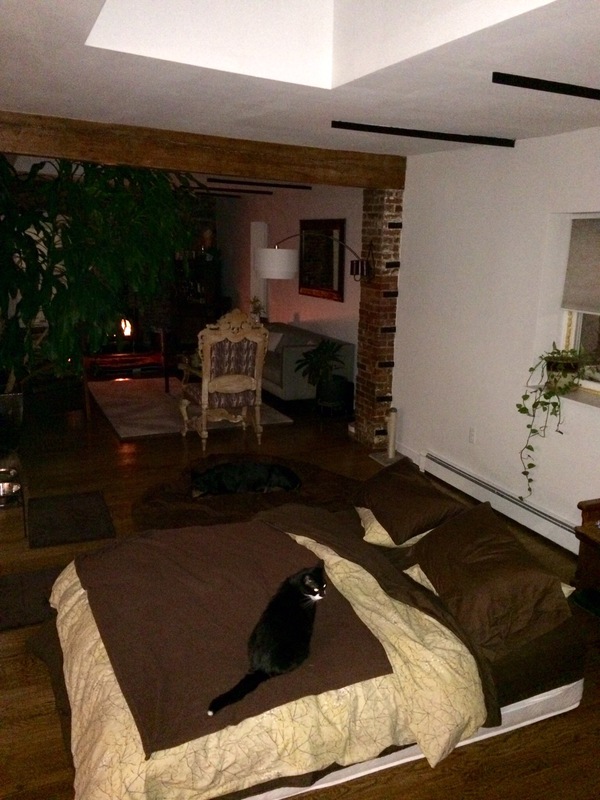 Bella was, like I think all coonies are, a creature of habit and she developed her routes all throughout the loft. I’m sure if you traced them out it would look like the treasure map from The Goonies. 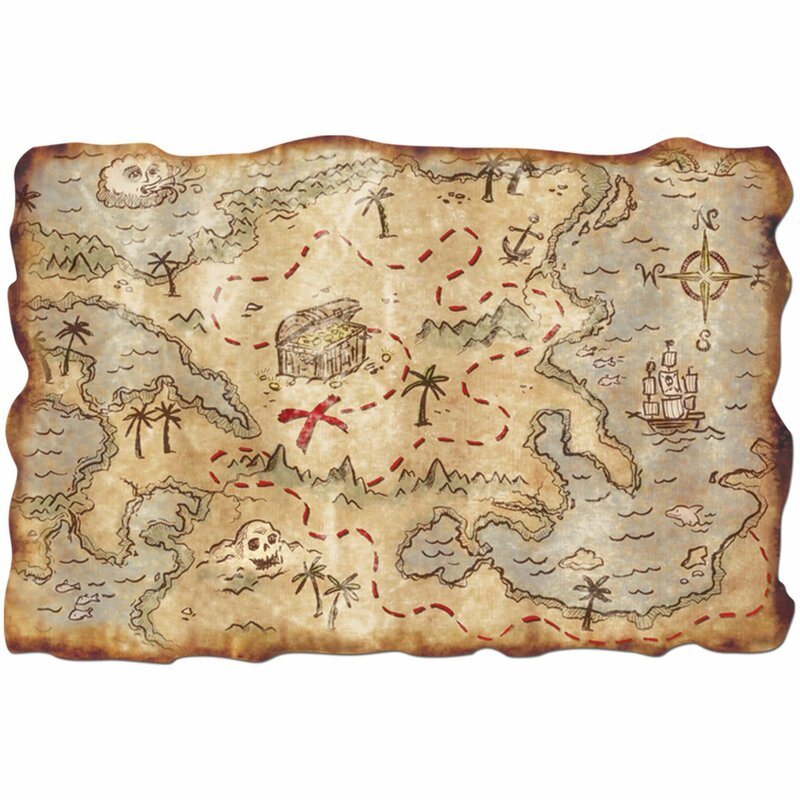 (Okay – I’m going to say it – it was more like a treasure map from The Coonies… ugh, sorry). 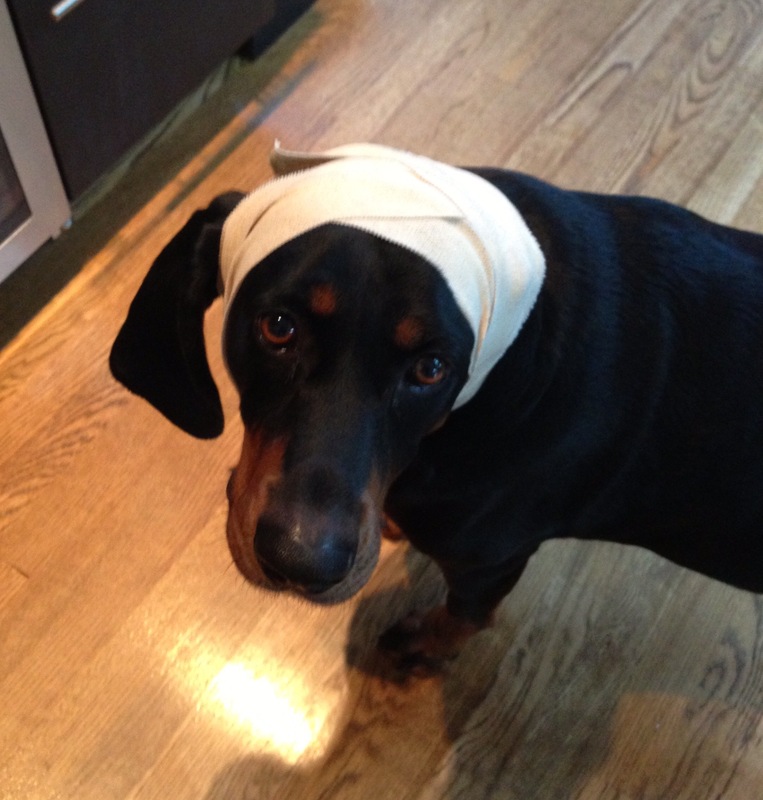 There was an “out of towner” in the park and she went up to him to say hello and the dog attacked her, and, uh, I’m afraid he bit a chunk of her ear off. It’s bleeding pretty badly – I’m on my way back to your place. 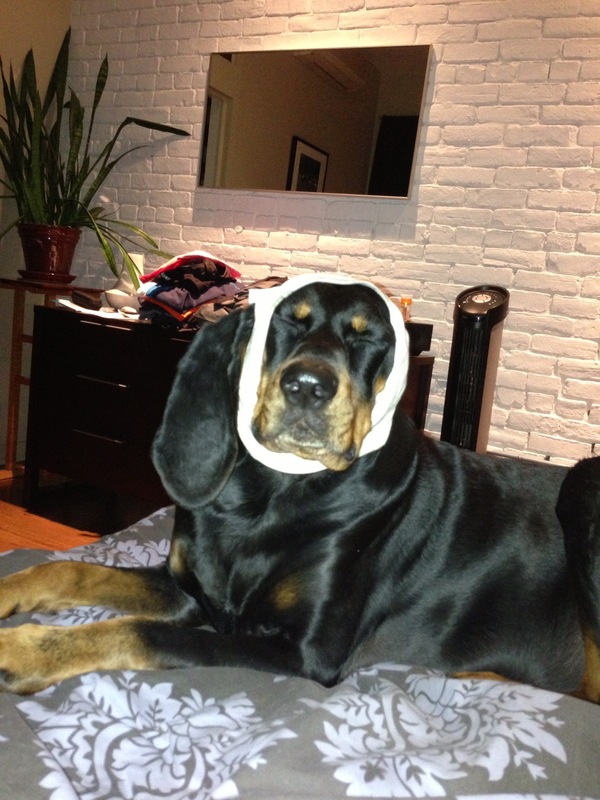 … ears that you can drape across your entire face and inhale her beautiful coonie essence. Poor Bells! 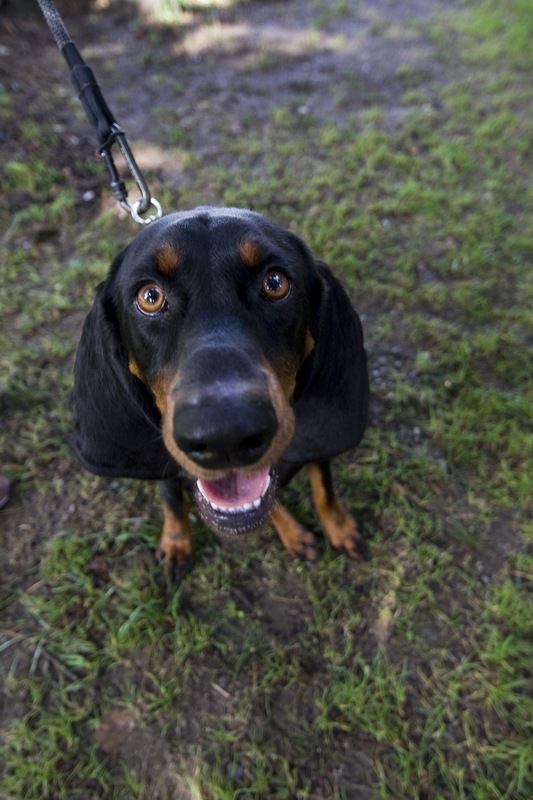 (<– sic – “Bells” was one of her many names, as was “Bellow” for obvious reasons for any coonhound owner). But the amazing thing about this beautiful creature was that she never held a grudge. Never. She was ever optimistic and every dog she was convinced was going to be her new best friend. And if that wasn’t true at first, then she’d wear them down with endless kisses. 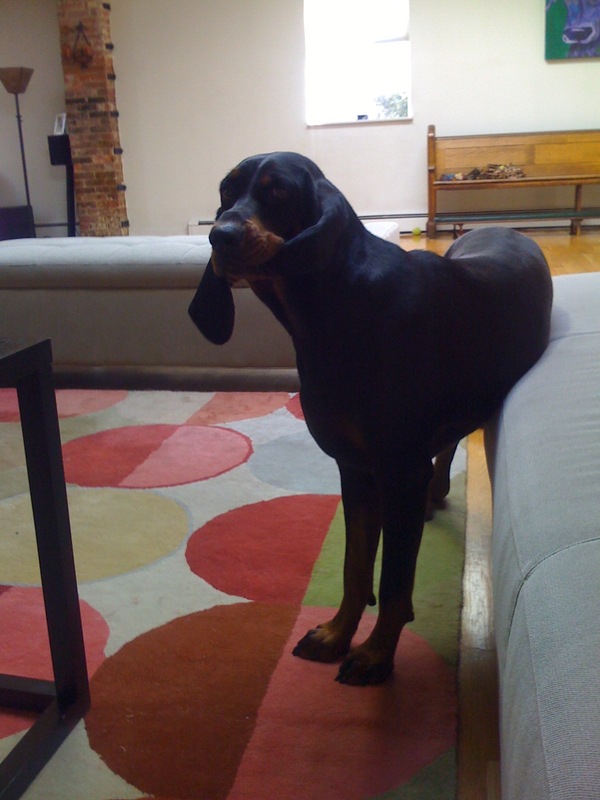 Or she’d run wild – her back legs flying out in the most improbable angles, all akimbo as it were. Who could not love this dog? 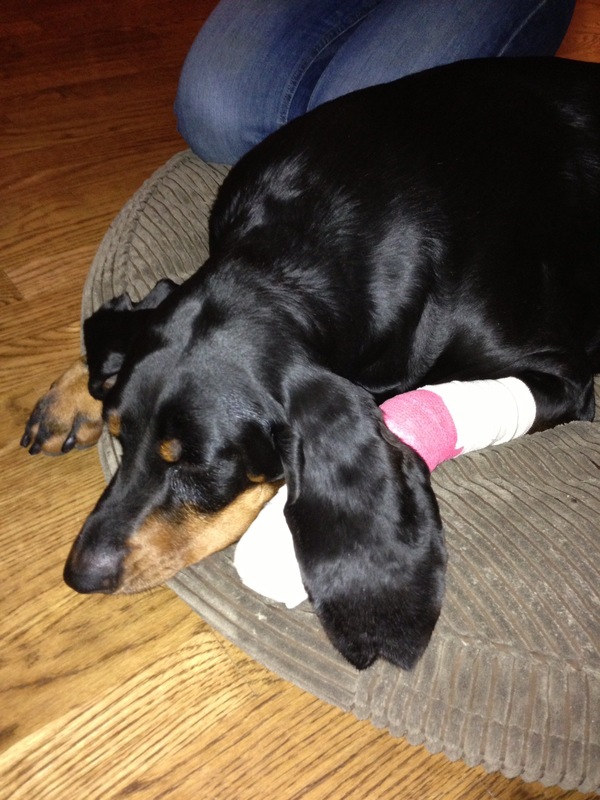 She had a mass in her front left paw – non-malignent, but it had destroyed the bone in one of her toes, and it had to come off – toe and all. But then, a new member of the bizarre Hanzl extended family began to take shape – Sequel (for those who don’t know me, I’m an author of action / adventure action books and I’m supposed to be working on the sequel to my debut novel, Out Of Hell’s Kitchen. 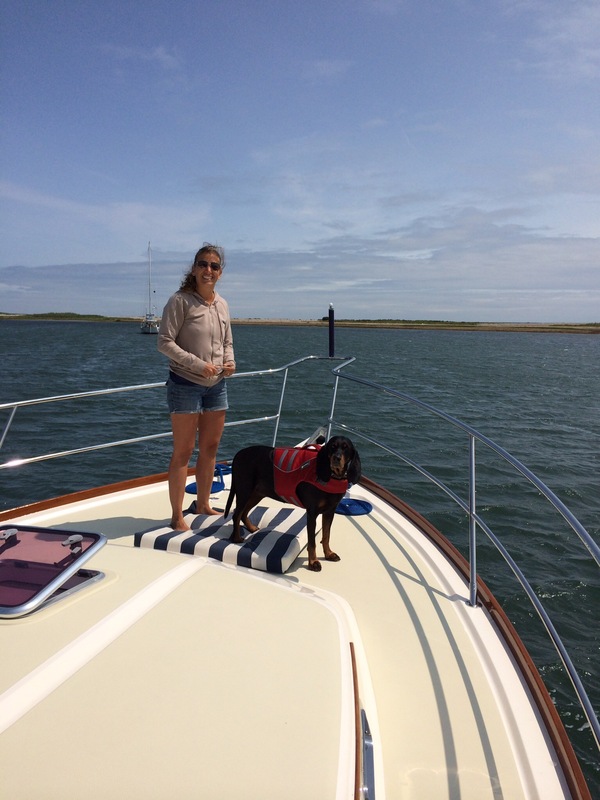 So as to not break any promises, Amy and I found ourselves in love with a ’06 Sabre 38 Hardtop Express – which, truth be told, has been our dream boat for about ten years. 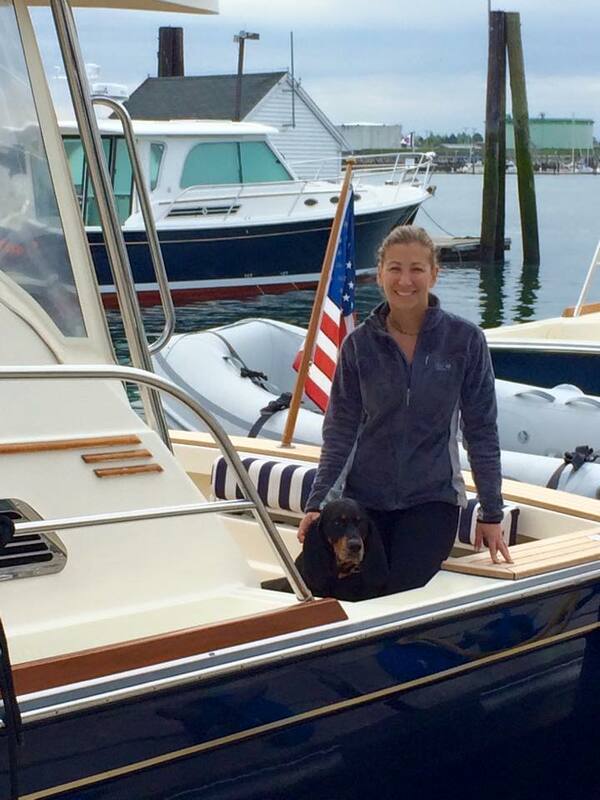 Here’s a link to the blog post where I introduce the boat, a boat that we of course aptly named Sequel. 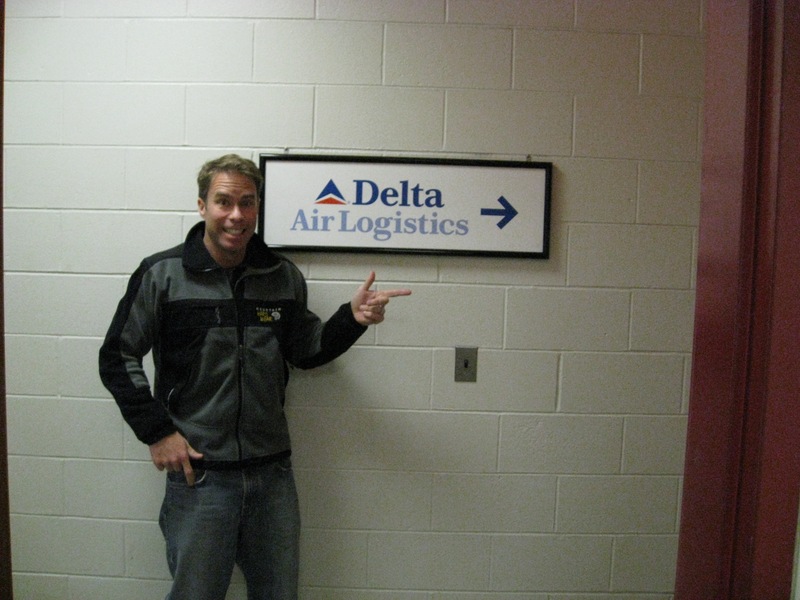 So – you know, I can truthfully say I’m working the Sequel… ). Here she (Sequel) is during our 1,600 mile trip from Jupiter, FL to the Narragansett in RI. 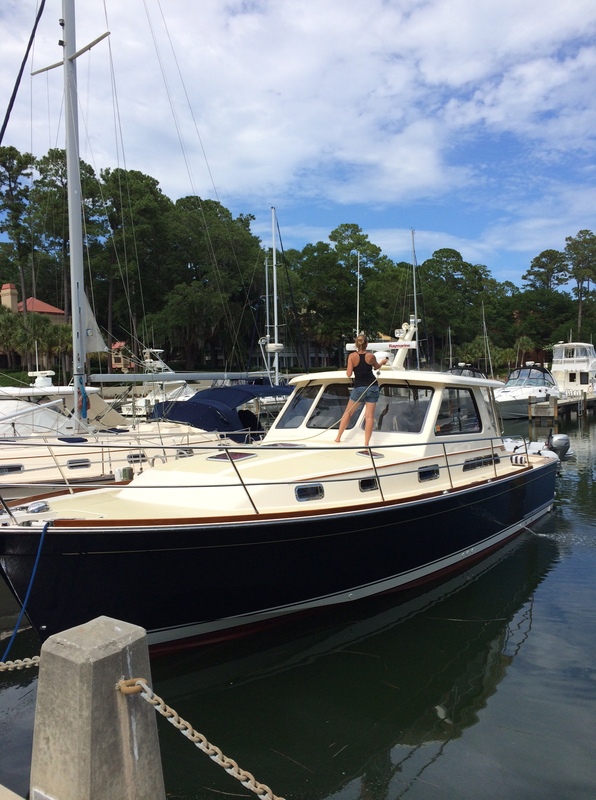 We spent a few days visiting my folks in Hilton Head and she (Amy) took the time to wash the boat (she’s going to kill me when she see I used this pic). 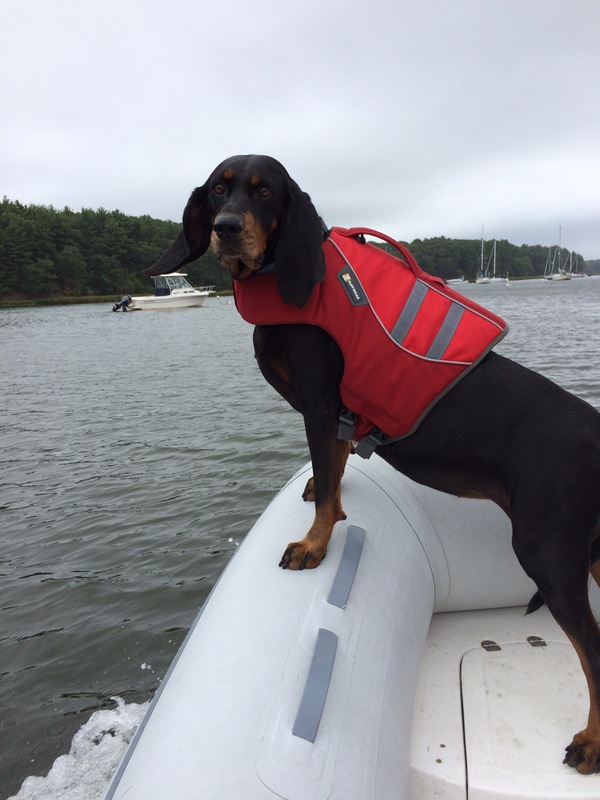 The big question was – how was Bella, the queen of instability, going to manage the unmanageable – a boat??? What were we thinking? 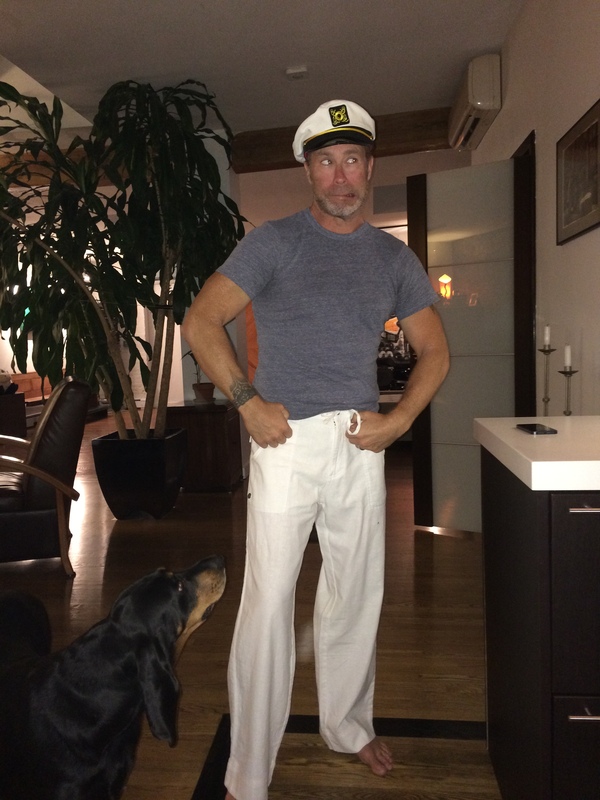 Then we had “the year” – 2015. It started pretty terribly, and it proved to be a tough one right through the summer. See, the week before the New Year, Bella got very ill.
We thought it was just a cold, but it quickly spiraled downhill until the poor girl simply collapsed and we rushed her to the hospital. It was suspected she had an infection of the spleen, so we admitted her for IV fluids, meds, and observation, and went home to wait for news. 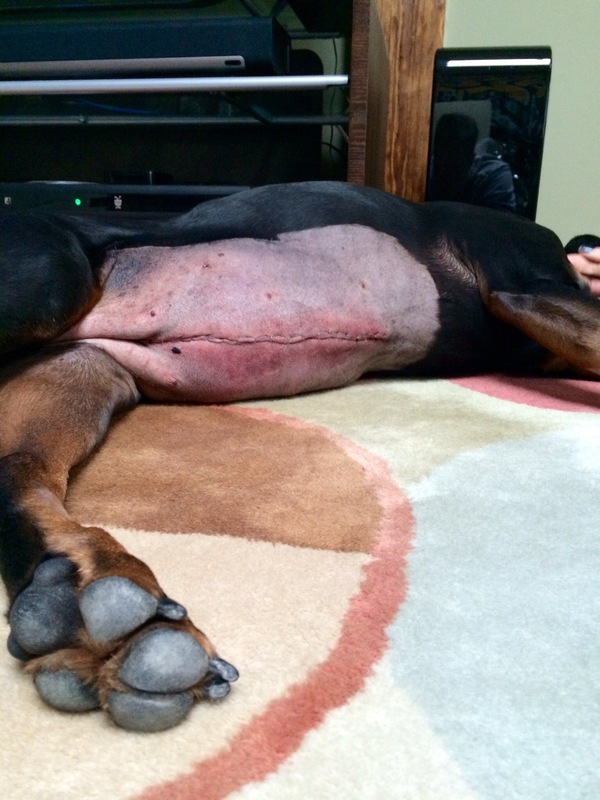 Sure enough, not two hours later we got a call – Bella had gone into septic shock – she had a systemic infection and they would have to literally open her up to see why. 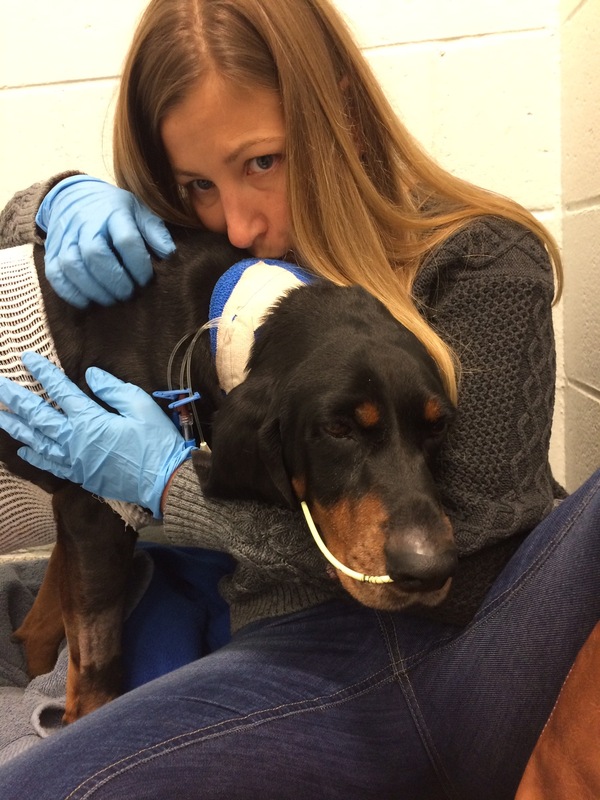 We were told that she only had a 50% chance of surviving anesthesia, and the surgery would run around $8,000, and that we should think about euthanasia. 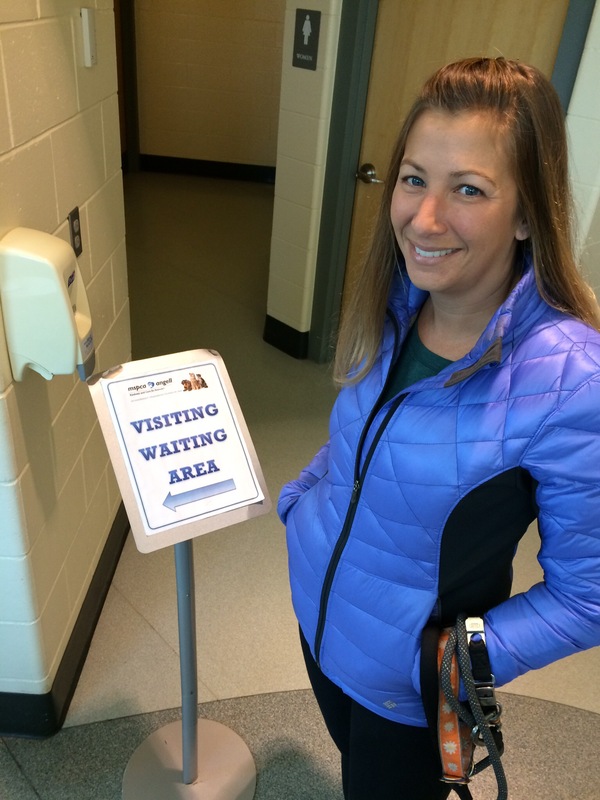 We were stunned – but neither of us questioned the decision, “Please do whatever you can for her!” And then we waited and waited and waited, in quiet, desperate silence. When the phone rang next Amy and I both literally jumped. 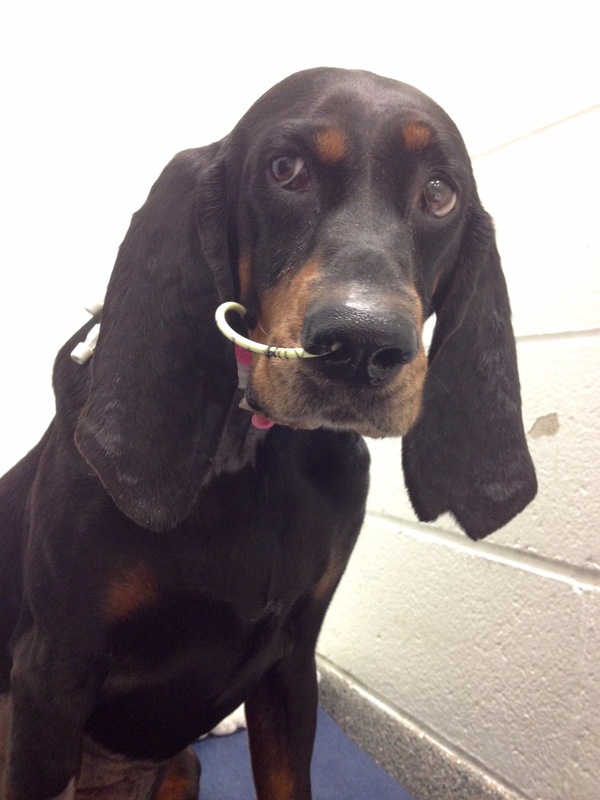 She had survived surgery, and they had removed necrotic tissue from the mesenteric root (W T F ???). But she was alive, and actually doing well. This poor girl! But she was alive and she was going to heal. 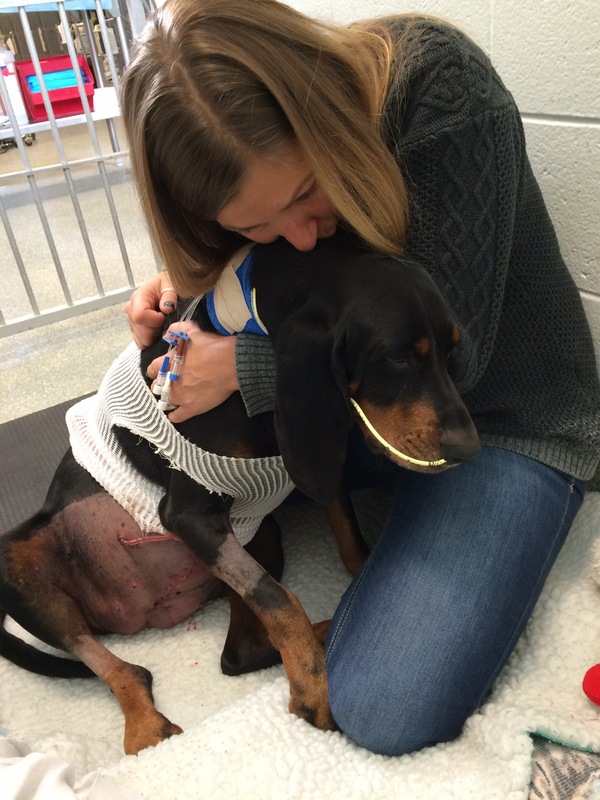 We visited her day and night for several days – and unknown to her, Bella developed a kind of following on Facebook as so many good people followed along in our ordeal. 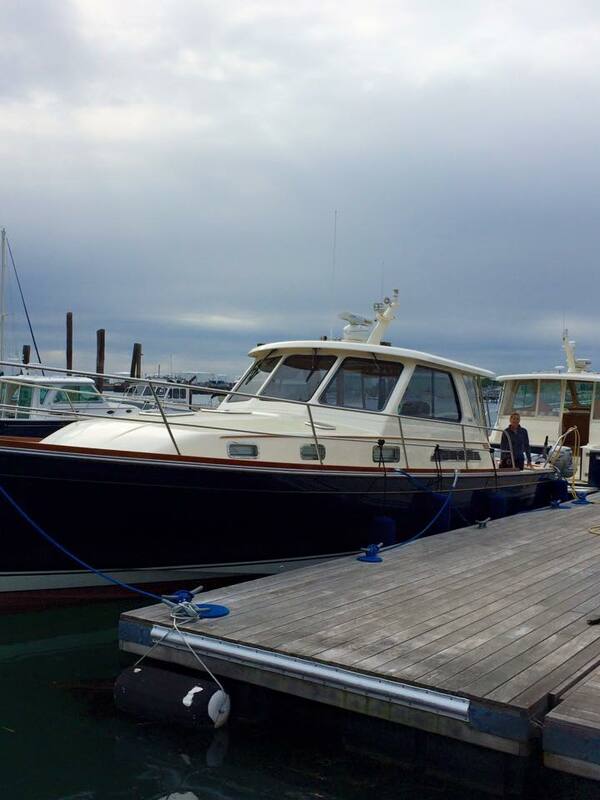 And it was finally time to take her home – and boy were we all ready! Man, what a great dog this Bella was! Her greeting was always full bodied coonie. Window rattling baying that could only bring a smile to anyone within earshot. So that was a bad start to 2015. 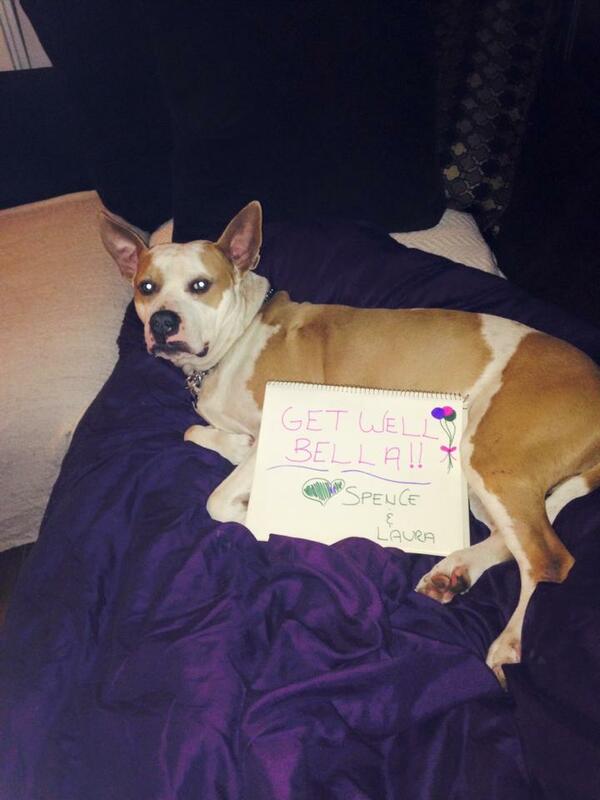 However, Bella got better – stronger and healthier – by the day. 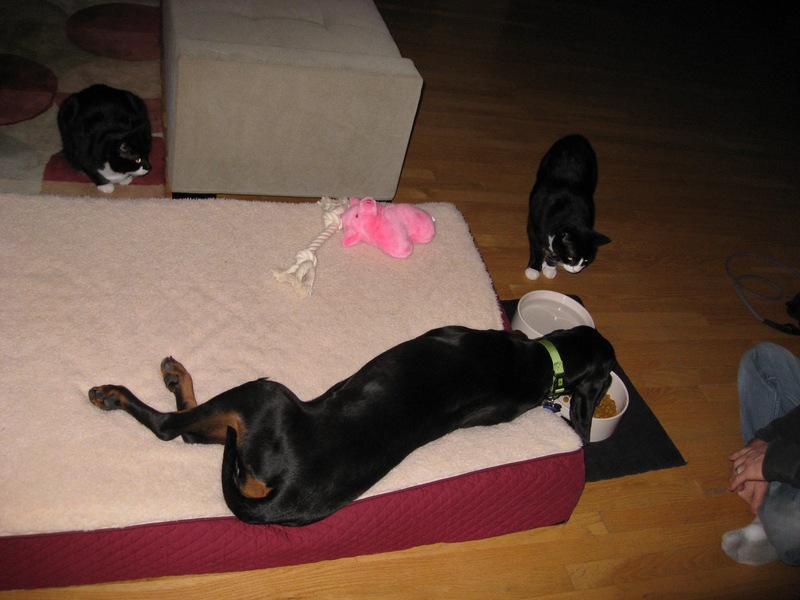 We’d pulled the mattress off our bed and dragged it into the living room so she could climb up and be with us, and we lived that way for weeks – camping out with our dog (and the occasional cat). But time marches forward, and we couldn’t escape the inevitable. While she was in the hospital the vets told us her heart was quite large and it was only a matter of time before it went into failure. Bella’s heart kept growing and the signs of impending failure kept growing, despite literally the best possible cardiac care. Then, at the end of June I headed down to north central Florida to do some dive training on my rebreather in the cave systems down there. 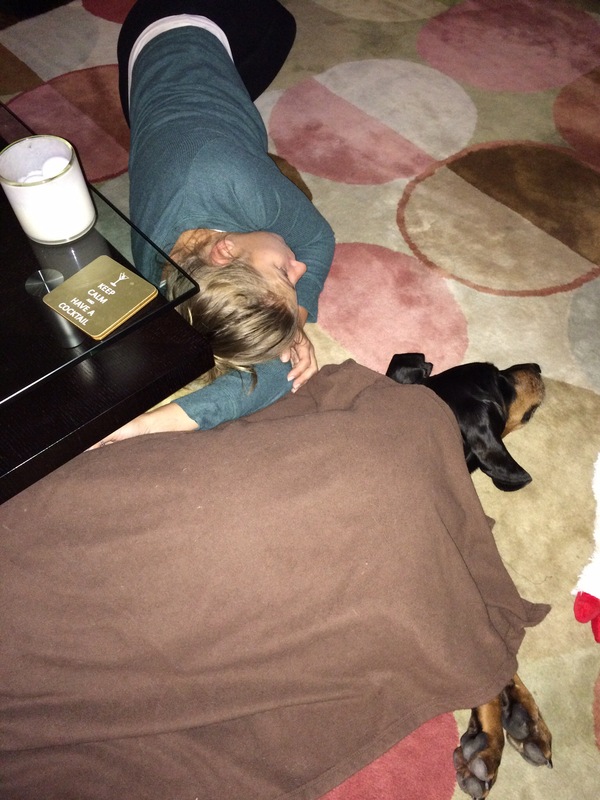 While I was away Bella took a turn for the worse – it was a horrible time for my girls (Bella and Amy). It was not a good summer. 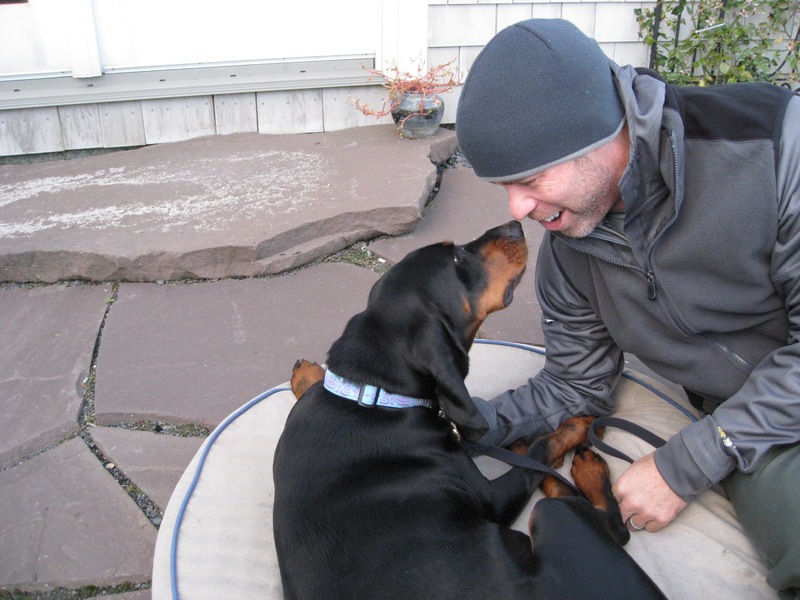 So this is it – a week after Amy got us back to Boston, we had to say goodby to Bella. I feel she had hung on just long enough for her family to be back together. But that’s not worth dwelling on. 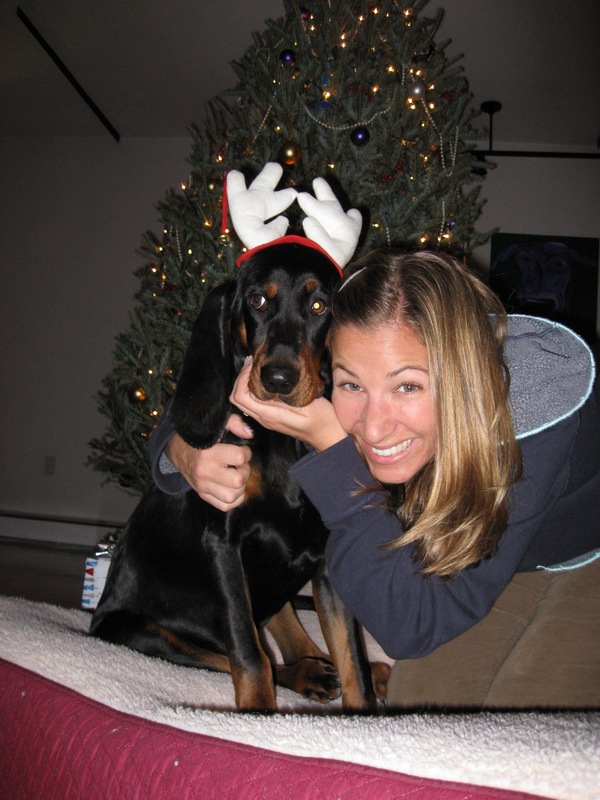 Amy and I – and all the people whose lives she touched – had the gift of eight amazing years with this gentle soul. Not once – not one time, never – did she so much as growl. She loved all animals – and won over even the most jaded soul. Her heart was just too big – something we always knew. The human race is going to MARS! 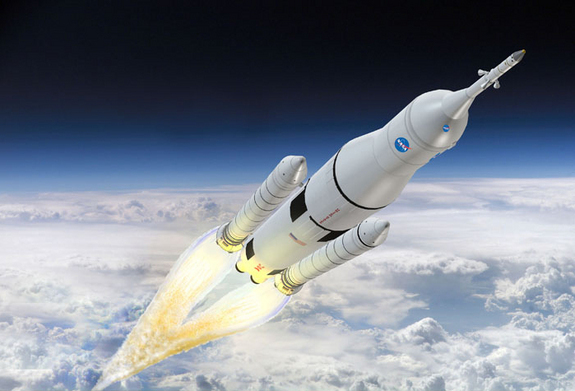 Space Launch System – aka SLS. The Space Launch System is the next generation rocket, and it’s massive. It hearkens back to the days of the mighty Saturn V that hurtled astronauts to the moon – big and massive and powerful. But the SLS has a much more ambitious goal in its sights – Mars. So it has to be that much more ambitious in its scope. Part of the SLS assembly is a pair of solid rocket boosters. Think space shuttle boosters, but bigger and badder. These guys are the heavy lifters, the sledgehammers of the system if you will. And they’re being built and tested right now. 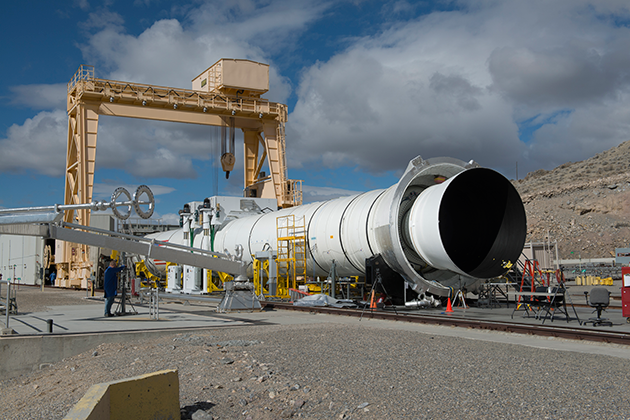 Below is a short video of the building and firing of one of these boosters. I’m pretty excited to get the opportunity to experience it first hand! So stay tuned and see what I have to share about rockets. 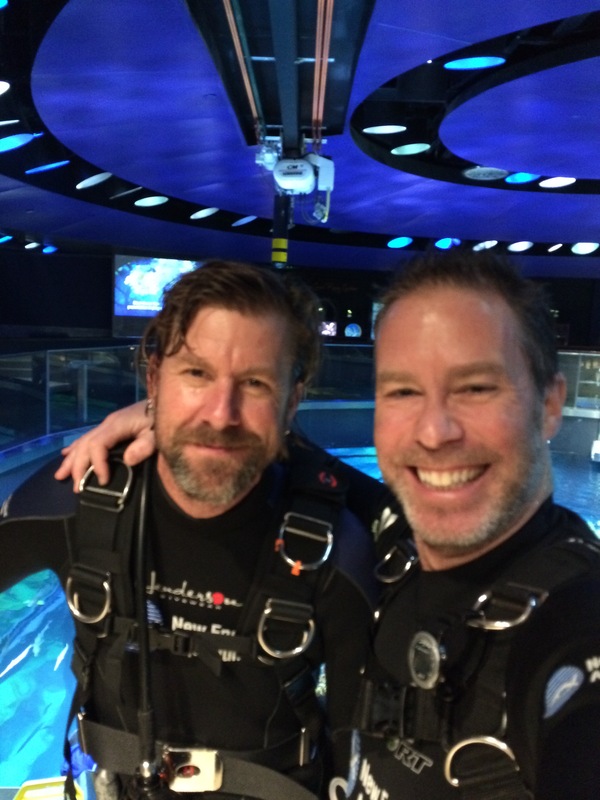 A really cool dive that happens every day at the New England Aquarium is the 2:30 Diver Communications Dive. Not only do we provide visitors with the unique opportunity to participate in a question and answer session with a diver, but we share what the diver sees, broadcasting it in high definition onto two giant screens at the top of the Giant Ocean Tank. I was tasked to develop this system when the exhibit was closed for a major, year long, renovation in 2013-2014. A task that definitely presented many interesting challenges and required some rather unique solutions. Joe Cocozza of Pod Diver Radio what going to stop by the Aquarium a few weeks ago to talk to me about our diver communications program, but as luck would have it, a blizzard shut down the Aquarium and I ended up doing the interview over the phone. Such is the life in Boston these days! 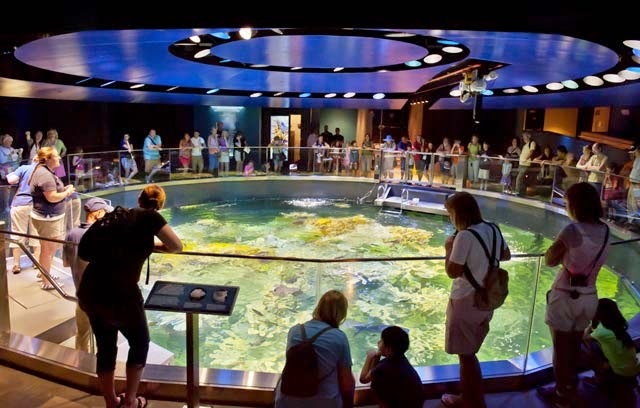 Ever wonder what happens when the weather turns really (really) crappy and your favorite aquarium is forced to close (ahem – which of course you are all thinking, “New England Aquarium!”)? What about what happens to all the critters on Christmas or New Years or Thanksgiving? Well, if you’ve ever lost sleep worrying about who’s taking care of those aquatic dwellers, worry no more. I’m happy to say that PassageMaker Magazine is sharing my blog on bringing Sequel north. 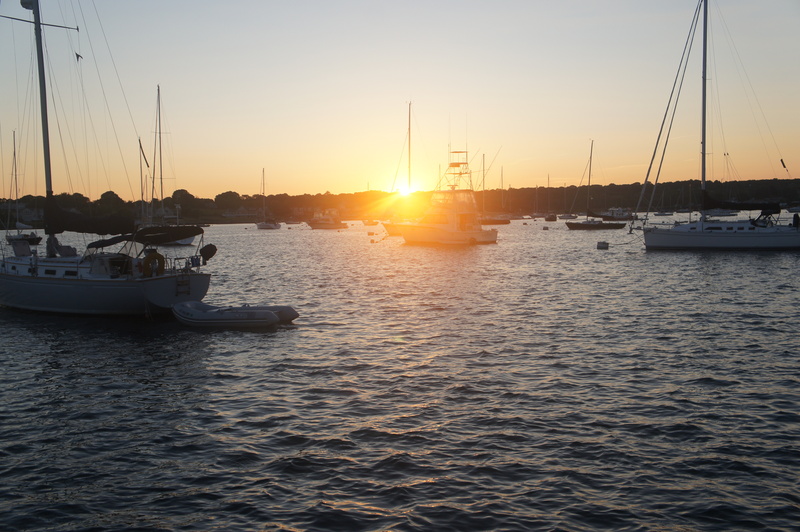 Though I know the entire blog can be read on this site, I thought I’d pass along the link to PassageMaker’s site – a very worthy boating magazine indeed! A while back I had texted a friend, “So, what’s the good word?”, and she actually returned with a really good word (though I now don’t recall the exact word, it was a good one!). So I took it as a challenge to craft a paragraph that uses that word creatively, but correctly. Well, fast forward many good words since then, and it’s gotten a bit out of hand – to the point that I wrote a short short (yes, that’s a thing…) to accommodate the most recent (and cursed) word. There was no disputing the fact – he loved her. He knew every molecule of her. Her very essence crowded around him, bathed him in a warm glow he’d not known before. The smell of her hair, the smell of her skin, the back of her neck. The smile that reached the corners of her eyes, and touched a place deep in his soul. One word had happened, that’s what. He sat down, the old wooden chair issuing a creak as it took his weight – a sound that went unnoticed by its occupant as he reflected inward, back to that day so very long ago. Or was it not so long ago? He was cursed with an imperfect gift. He did not remember things so much as see them in his mind’s eye. But these memories were retained with the clarity of a Polaroid, the edges soft and fuzzy, the images blurring with time. Still, he could see that one moment with perfect resolution. The moment he found a sheet of paper in the battered Remington Travel-Riter, the typewriter she used to love to peck at. A sheet of paper that held a single word, perfectly centered in the middle of the page. The chair creaked again as he reached for his pen, absently wiping it with the tail of his shirt. He preferred the pen to the typewriter, and despised anything that came after. But a tool is a tool and he did what he had to do. With a careful, almost reverent, motion he unfolded the page and stared at the word again, his fingers tightening against the cellulose pulp. His Polaroid memory not only snapped pictures of the present, but of the unseen as well. It captured entire scenes conveyed by that one word alone. He knew what it meant – the stacks of heavy books surrounding him testament to that fact. Merriam-Webster, Cambridge, Oxford – they were all there. So were the pages and pages of printouts from endless web searches. Each page scanned, the cursed word underscored by this very pen – each carefully crafted lookup examined, cross-linked and bookmarked – ejected another Polaroid onto the stack of pictures his brain conjured. But what did it mean? With a gentle pressure his finger traced along the characters of the word, feeling the imprint left behind by the impact of the typebars as they formed the word. Nine characters – a prime number squared. Numerology poured out meaning by the gallon. But he loved her – loved the smell of her hair, though perhaps somewhat tainted by the sharp essence of polish. Polished metal stabbing though his stack of mental Polaroids. The perfect symmetry of the page now forever destroyed, the solitary word unbalanced by the handwritten script. With a sense of palpable relief he snatched the page off the desk, pressed it firmly to her chest and with a swift arc he drove the pen down through the page, through the stack of pages beneath it, and deep into putrid flesh, the resistance of tissues – of muscles and skin – long since passed. Inserting a fresh sheet into the Remington he typed nine characters onto the center of the page.